Same day body and bounce that last. 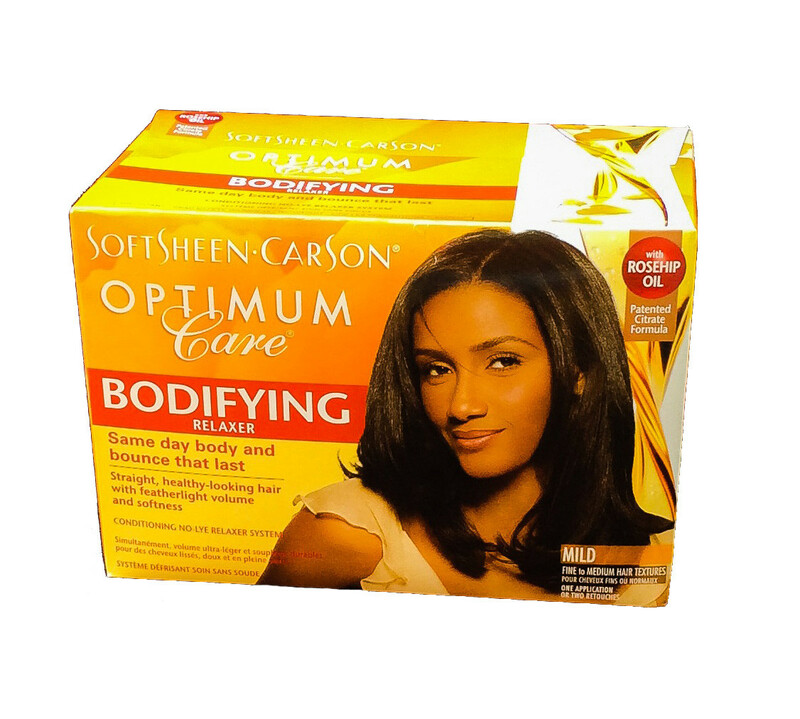 It is a gentle and mild relaxer that straightens hair while giving it body and shine. Excellent for Caucasian hair or mixed race people with fine textured hair.